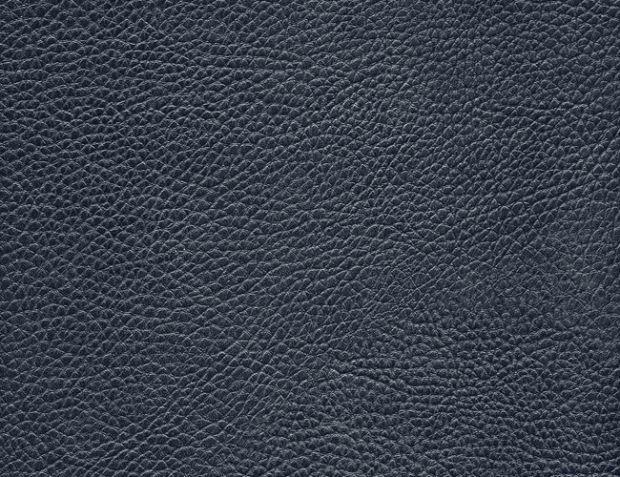 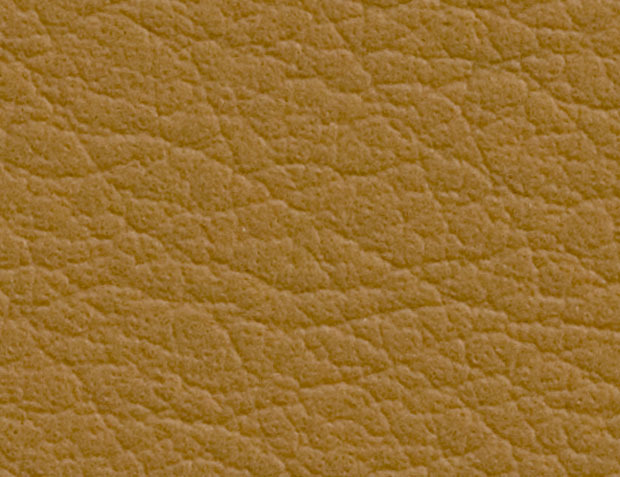 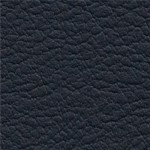 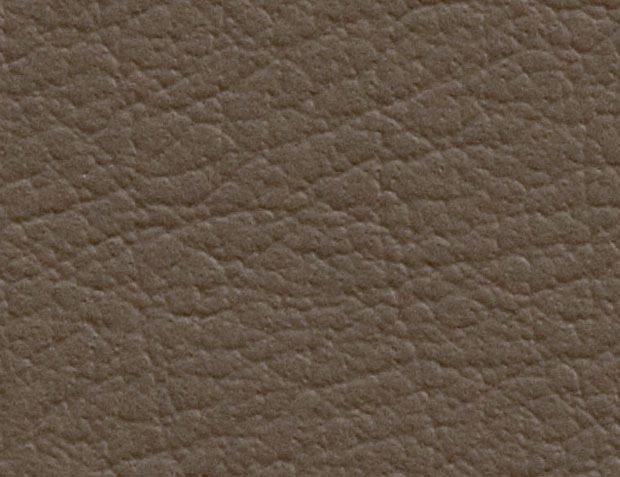 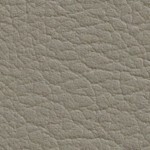 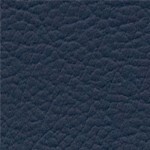 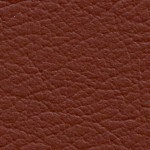 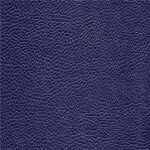 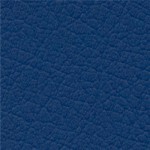 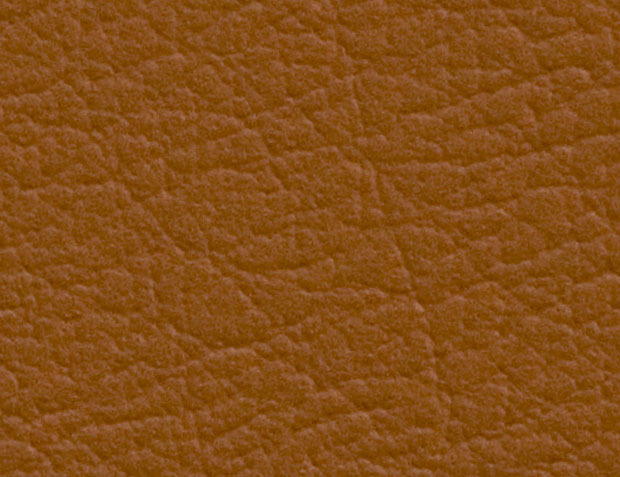 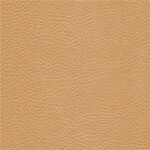 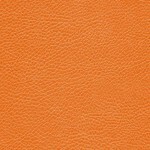 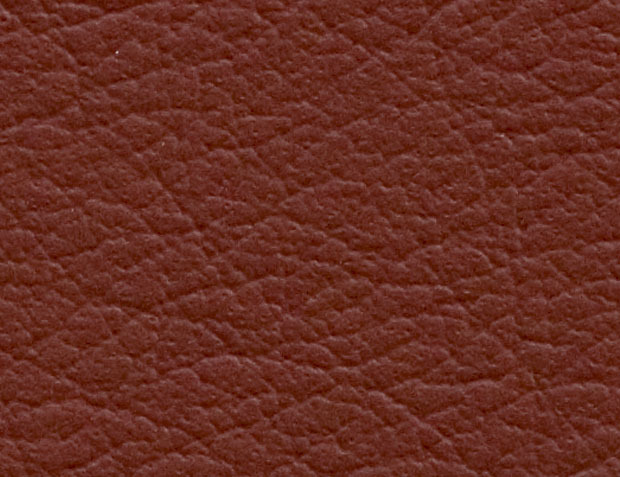 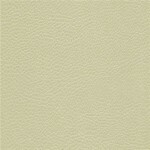 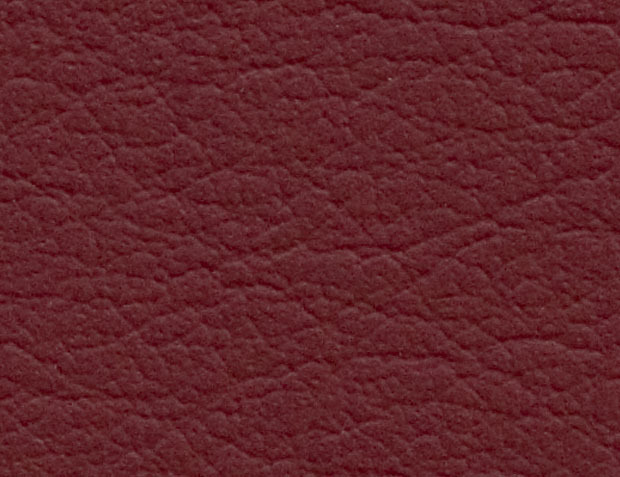 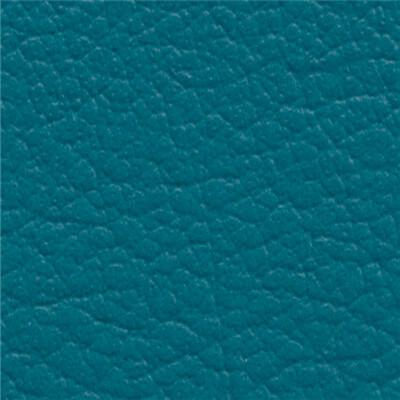 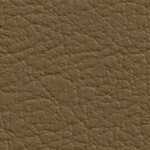 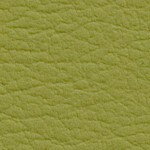 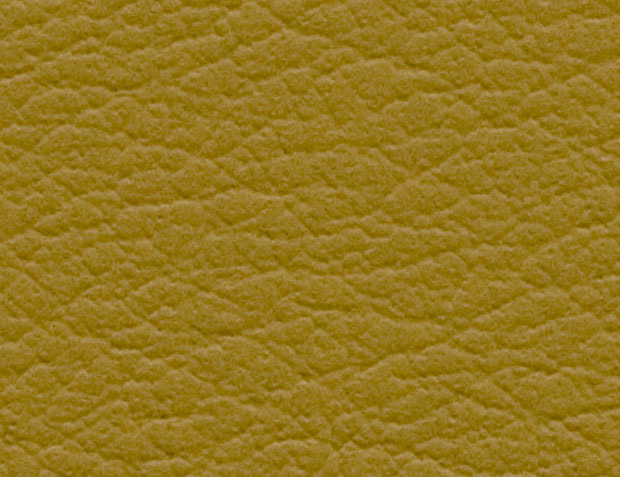 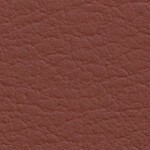 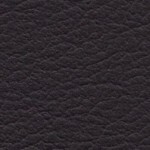 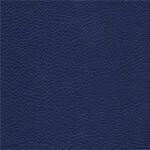 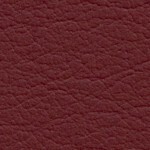 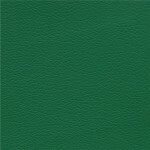 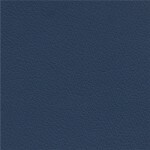 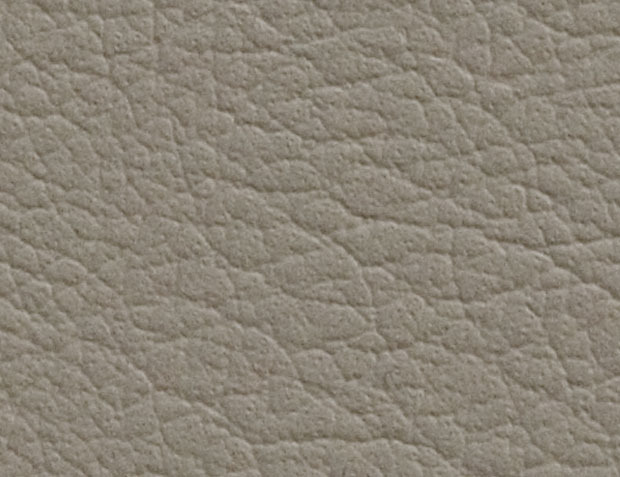  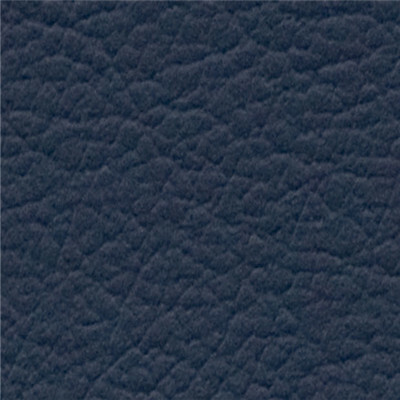 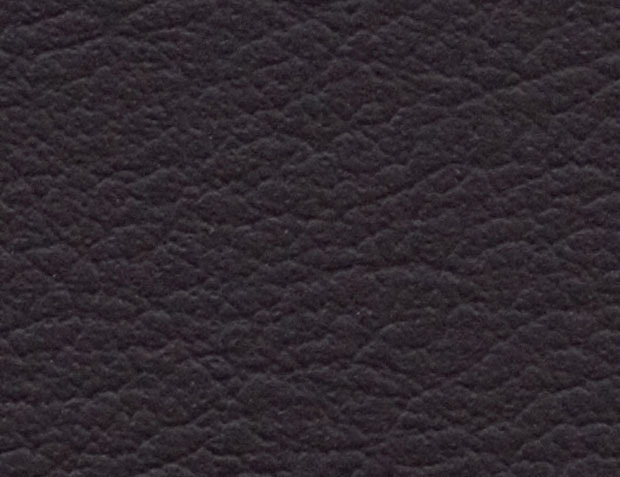  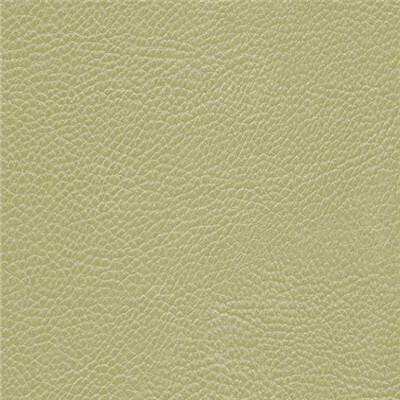 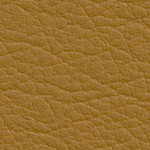 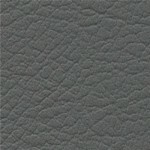 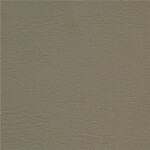 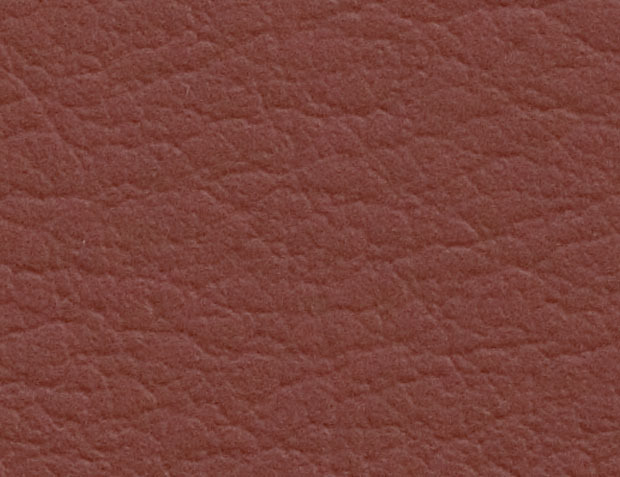 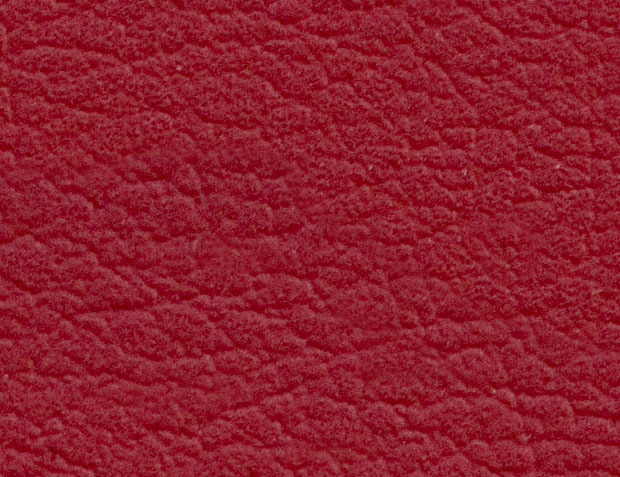 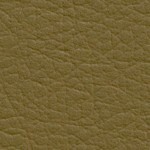 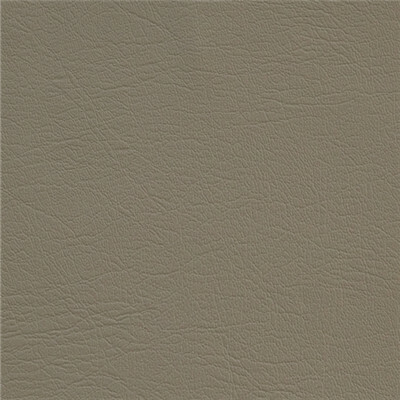 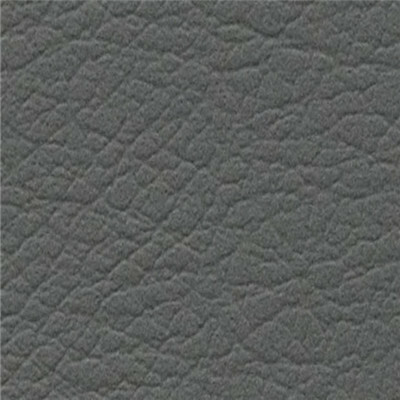 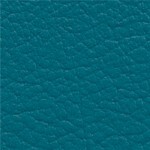 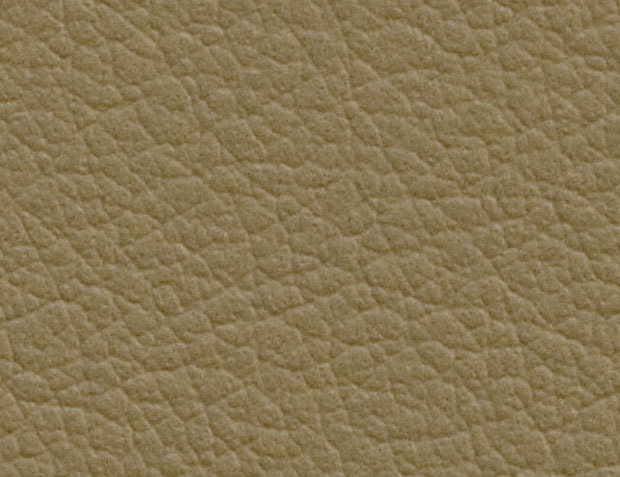 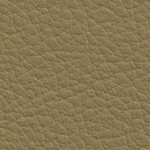 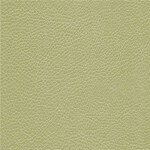 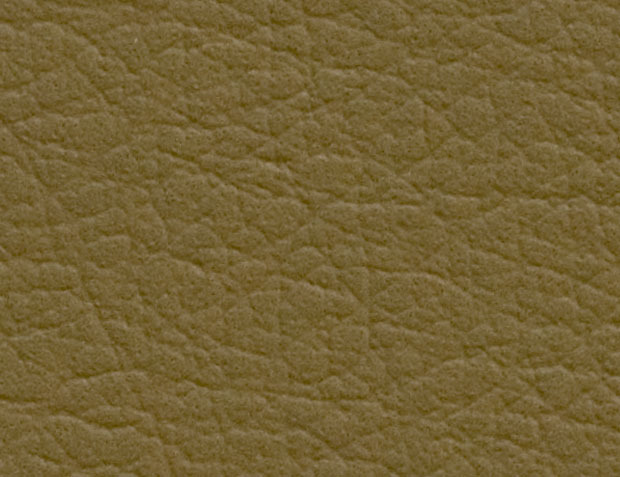 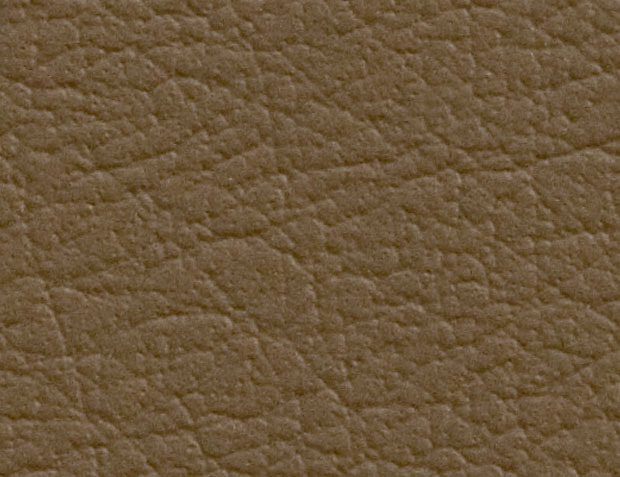 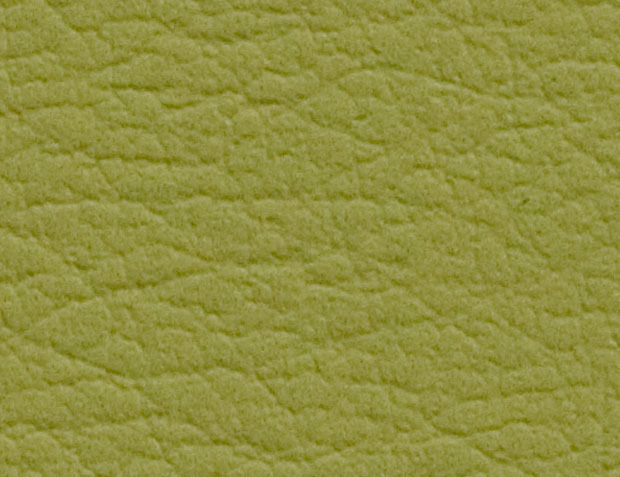 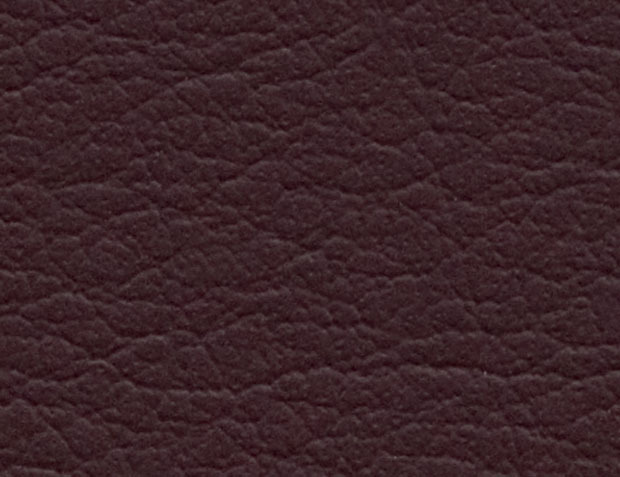 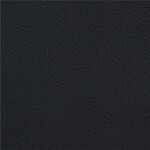 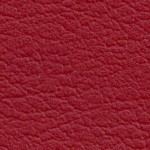 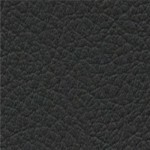 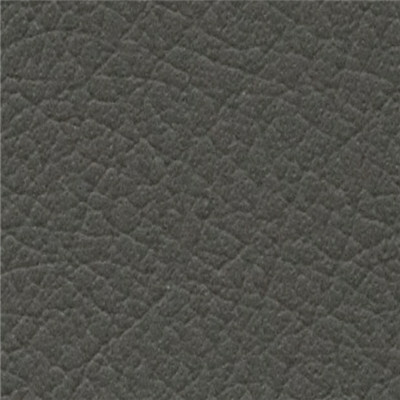 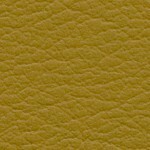 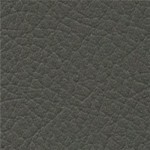 ELFA Leather provides a number of opportunities to enhance cabin image and design. 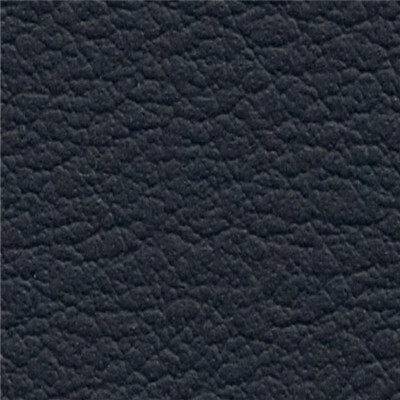   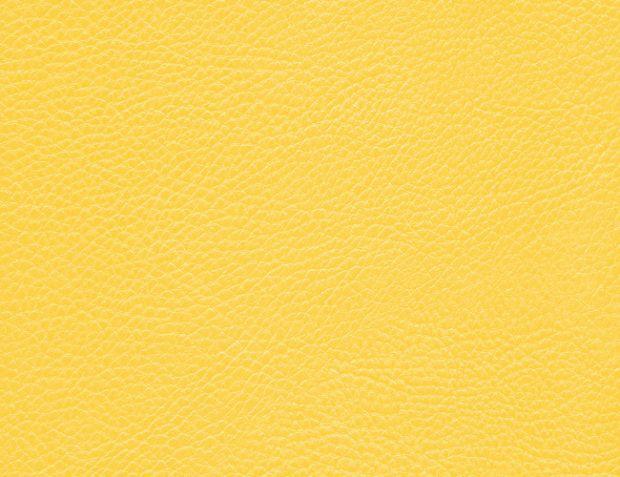 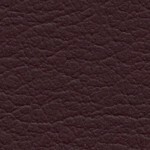 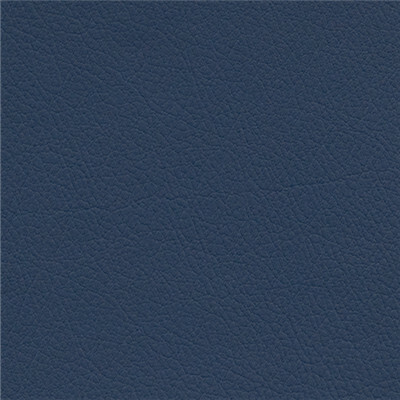 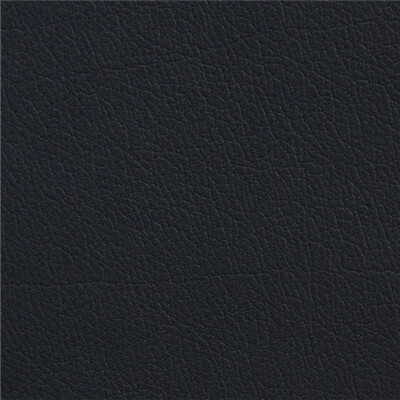 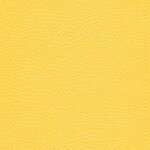 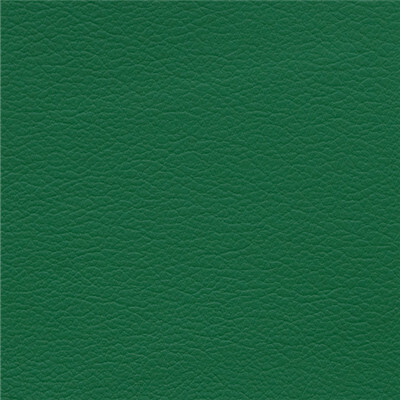 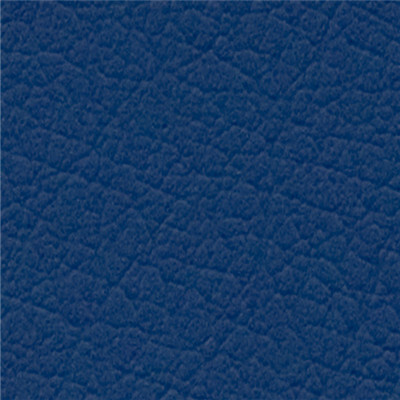 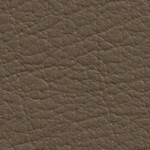 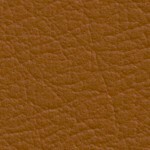 As well as boasting an array of economical, technical and performance benefits, ELFA Leather is also available in any colour with a diverse selection of grains, allowing you the opportunity to create a bespoke product to complement your unique brand. 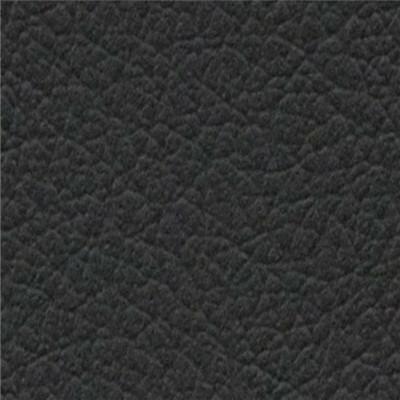 Detail design features that are ever growing in popularity are embossing, perforation, semi-perforation, embroidery, contrast stitch, piping and varying stitch size. 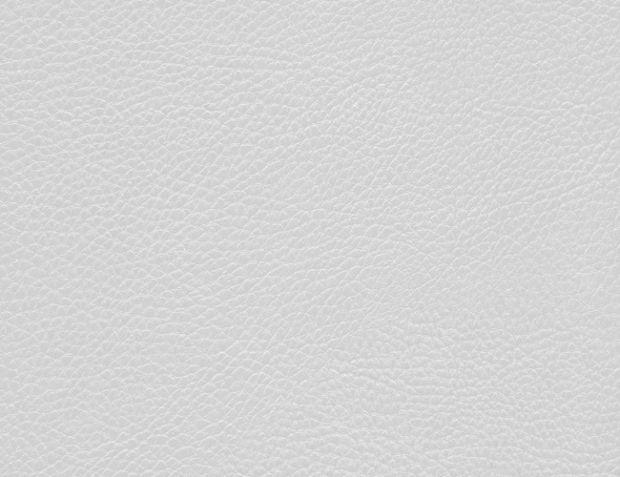 Through a select combination, you can further customise your ELFA Leather product to produce a design that is subtly individual.